165cm, 195cm & 230cm box frame disc with 18″ disc blades,notched blades on the front and notched blades on the back, sealed bearings. 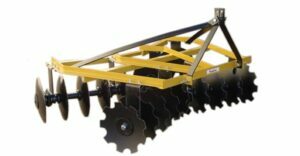 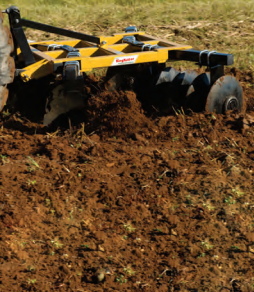 King Kutter’s Professional Box Frame Disc Harrows are constructed of heavy steel square tubing. 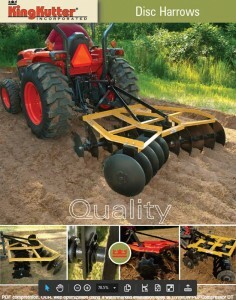 It connects to Category 1 Quick Hitch. 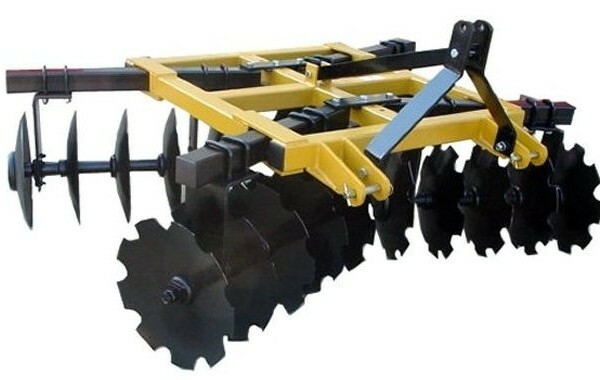 The disc gang axles are made of 1″ square high carbon steel rods mounted on double thrust sealed steel bearings. 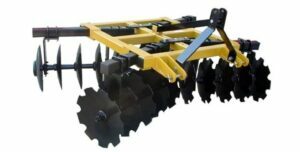 These disc harrows have four angle adjustments of 16 degrees, 30 degrees, 44 degrees and 57 degrees with an easy single bolt adjustment.